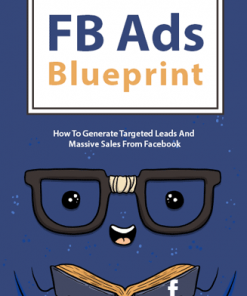 Facebook Lead Generator PLR Wordpress Plugin comes with ready to go sales page and private label rights so you can all it your own. Plus you’ll get a HUGE Bonus! It’s no secret that Facebook is one of the biggest social networks on the planet, if not the biggest. With that, it holds the biggest potential for driving traffic and generating leads. WordPress Plugin – Comes with all the necessary plugin files in an easy to install package. The user only needs to upload and activate, it couldn’t be easier. Comes with install instructions as well, more on that below. 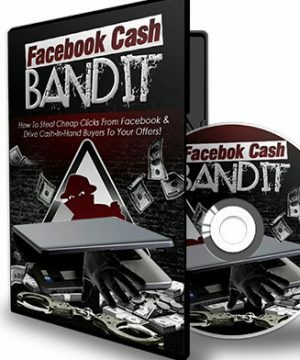 Reseller Kit – Includes everything you need to resell the Facebook Lead Generator PLR WordPress Plugin and best yet you get to keep 100% of the profits on every unit you sell. Comes with a professional sales page and a matching download page. Just add your payment link and the product download link, upload the two web pages and it’s ready to make you money on automatic. Plugin User Guide – You can be rest assured your buyers won’t have any problems installing the plug in as this package comes with a PDF User Guide, How to get your facebook app id and link to a demo video. Covers – 10 eCover images in software box, and DVD style, both in multiple sizes and a combo cover image. License Files – PDF version of the license file. 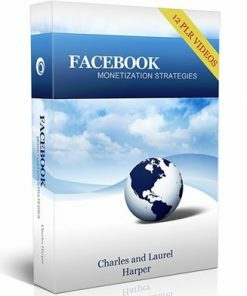 [BONUS] Facebook Stampede Videos – 20 MP4 videos that is a step by step walk through on how to drive some massive traffic from facebook. These are worth more than the price of this package. Many uses just for these videos alone. Introducing The Leadbook Generator WordPress Plugin Built To Manage Your Facebook Leads Like A Pro! 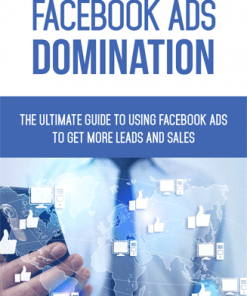 With this powerful plugin, you can easily integrate Facebook Lead Ads with your autoresponder and have your leads added to your mailing list automatically! Facebook’s “Lead Ads” program makes it dead-easy for users to opt-in for your offer. By clicking your lead ad, visitors will see a form that’s already filled-inwith info they’ve shared with Facebook, such as their name and email, leaving them with nothing left to do but hit the “sign me up” button! 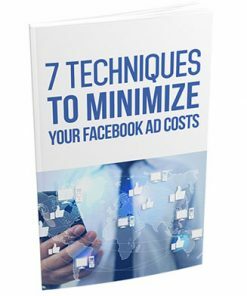 This is a great solution for generating quality leads from Facebook with extremely little effort. 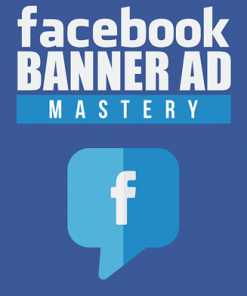 Getting the leads from Facebook INTO your autoresponder! Now you could manually import them, which takes a lot of time and hassle, or you could manage your leads through a 3rd party app…for a hefty price of course. In fact, services such as this will cost you more than $100 per monthand for most small business owners and marketers, that kind of money is simply not in the budget. The easy to use WordPress Plugin for adding your Facebook leads to your email list without manually importing them! Connection to unlimited lists – perfect for offering multiple opt-in incentives from your Facebook page. Seamless Integration with endless forms and fields – as long as the information can be added to your autoresponder, LeadBook Generator can handle it! Total control over the frequency of imports – choose hourly, daily, or twice daily depending on how often you generate leads. “One-click install” right from your WordPress dashboard – no FTP to fuss with or databases to create. Simple set up through WordPress so there’s no additional software to purchase or navigate. No costly month-to-month charges so you can run all the campaigns you like without incurring additional fees! 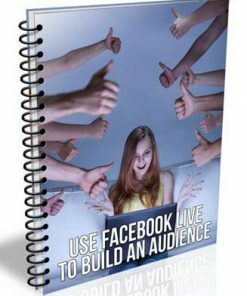 Fully-illustrated, step-by-step user guide and video demo makes it easy to start generating leads from Facebook and adding them to your list! Capture new subscribers right where they spend the most time, while ensuring you are getting QUALITY leads with REAL email addresses! This is a premium WP plugin that will open the doors to a highly effective way of building your list and making money quickly with Facebook! This software is for anyone who wants to take their lead generation efforts to the next level and build a profitable business. You get the full version of the plugin with PLR, user guide & demo video, complete reseller kit, plus a copy of this exact sales site so you can sell it yourself for all the profits! Just click the add to cart button above, and you’ll get access to the entire LeadBook Generator WP Plugin package, allowing you to build your list from Facebook and more! 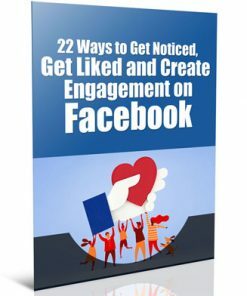 Marketing “HOW TO” Training Videos With Detailed Walkthroughs Of How To Create A STAMPEDE Of Traffic To Your Facebook Page! Now You Can Grab MASTER PLR Rights To The LeadBook Generator WP Plugin… Plus Get The PLR Reseller Sales page!